Answering The Question - Can Car Accidents Cause Anxiety? Answering The Question – Can Car Accidents Cause Anxiety? Being involved in a North Carolina car accident can be one of the most traumatic experiences that anyone who uses a NC highway or road can ever be involved in. You need the assistance of someone like car accident lawyer Lakota R. Denton. Aside from the injuries to oneself, there are almost always other parties who are involved. In cases where a collision does not involve another vehicle, there are inevitable consequences, aside from the sheer violence of the incident itself. There are insurance forms and procedures to be followed, in extreme cases there may be legal ramifications that involve trips to court and consultations with attorneys. This is all aside from the fact that if there is another vehicle involved there may have been exposure to injuries and trauma. So can car accidents cause anxiety? The answer is not whether or not they can cause anxiety – the answer is simply just how high that level of anxiety is going to be and what coping mechanisms are there? In the United States it is estimated that a motor vehicle accident takes place at least every 10 seconds – and each and every person involved in those incidents is left with varying degrees of emotional trauma, anxiety and even phobias when it comes to driving or even being in the proximity of automobiles. Oddly enough recent studies have indicated that those who have the most persistent cases of anxiety were those who were not the drivers of the automobile. It was the passengers. The causes for this are not clear, however a sense of helplessness and not being able to ‘own’ the incident may be contributing factors. Usually those who are involved in an accident recover from the feelings of anxiety within a time frame that ranges from three to twelve months, however in some cases the recovery process may take much longer. It is also possible to develop feelings of persistent anxiety months after the date that the accident occurred. The key to recovery is to recognize that anxiety may be having an effect on the quality of ones life. The effects can be felt in relationships with family and friends and within the business environment. Anxiety may affect eating and sleeping habits and contribute to a feeling of lethargy. Once the sufferer recognizes these signs the best way forward is to seek professional help for dealing with trauma. Without this help anxiety can transform into fully blown depression – and that becomes even more difficult to treat. Can car accidents cause anxiety? Yes they can – seek help to enable you to regain that quality of life. If you feel you need to hire a North Carolina car accident attorney, you should consider Lakota R. Denton, an Asheville, NC personal injury lawyer that offers a free case consultation. 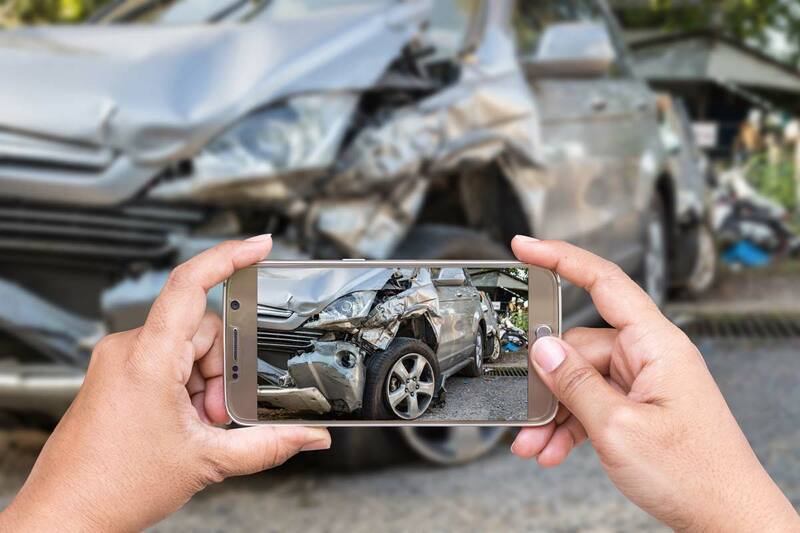 Contact our Asheville Automobile Accident Lawyers today to schedule a free consultation, where we will make a plan to move forward so that you can focus on your health.